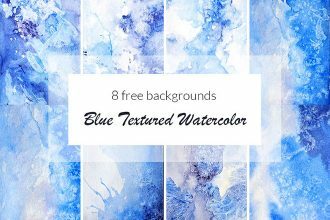 By: Alexandr80 posted on September 04, 2017 in Print Templates . 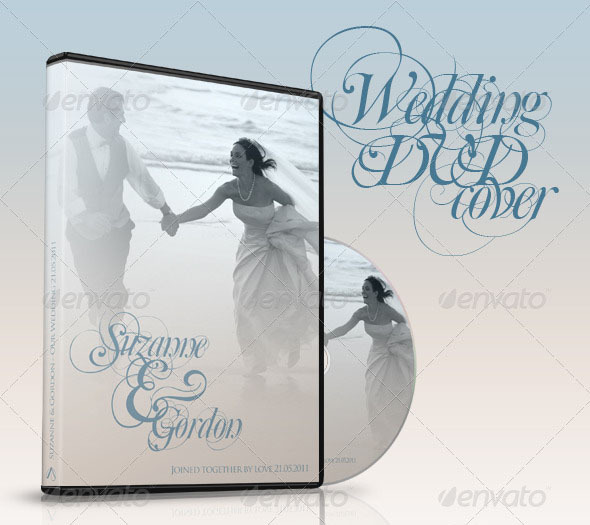 A classy wedding dvd cover and disc label artwork. 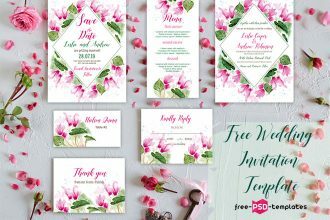 It’s your best choice even if you or your clients wedding doesn’t have a theme. 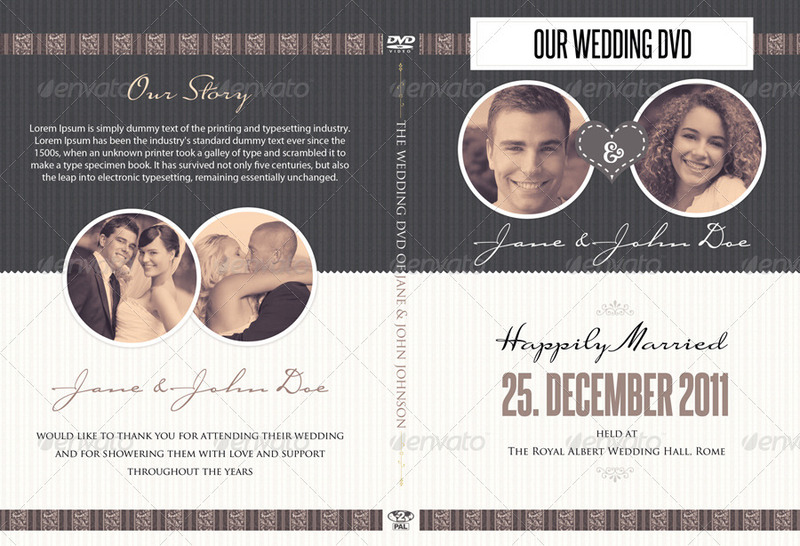 It uses classic design elements giving it a “true wedding” look and feel. Please Note: This is not a DVD mockup. 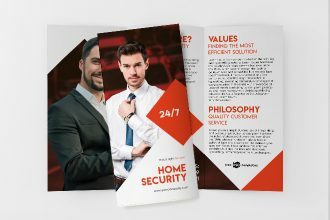 Are you videomaker looking for a professional DVD cover artwork? 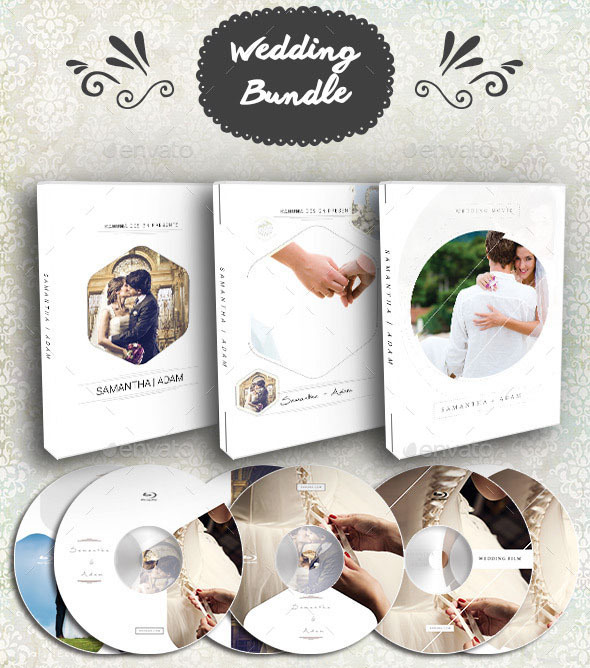 Impress your clients with Wedding DVD & BR Cover vol.2 and save your precious time! 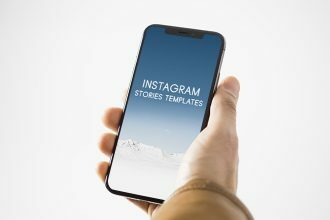 Change any text, colour and image in blink of an eye. 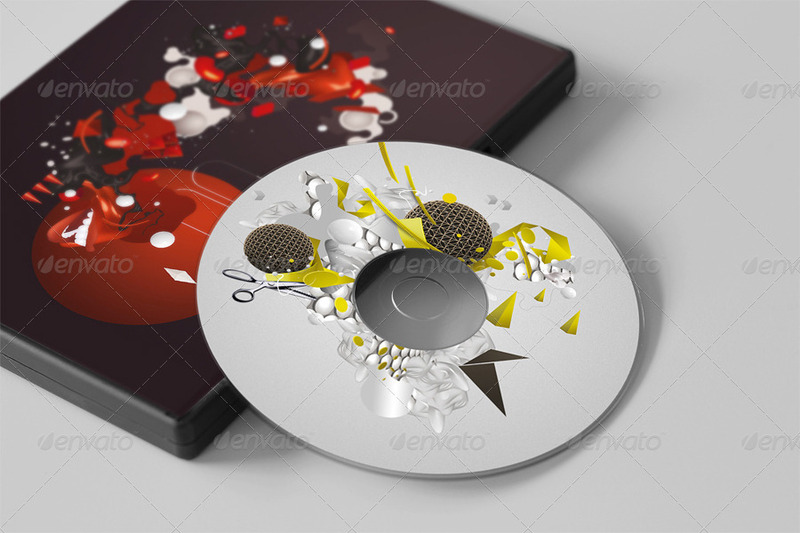 Are you videomaker looking for a professional DVD cover artwork? 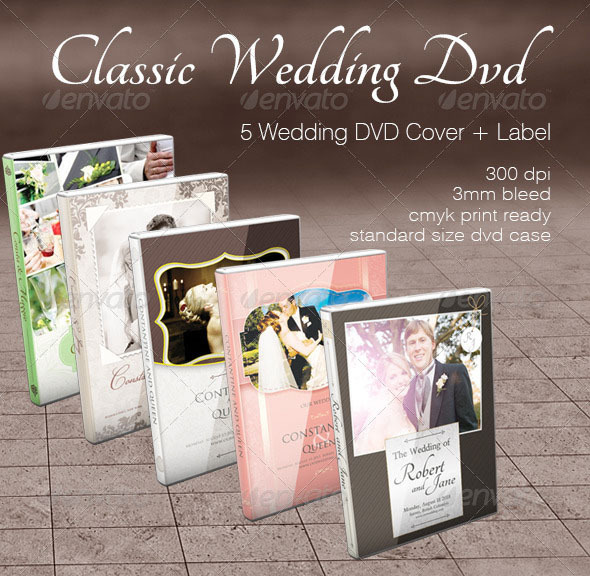 Impress your clients from the very beginning with Sleek Wedding DVD & BR Cover and save your precious time! Change any text, color and image in blink of an eye. 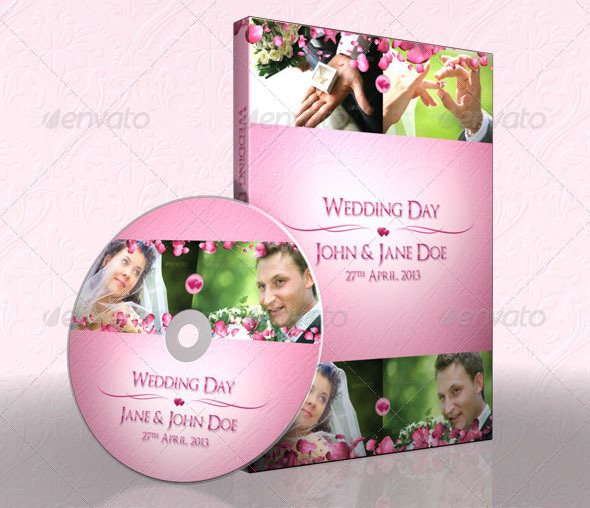 Ever wanted a simple, elegant & beautifully crafted DVD & CD cover to promote your special day? 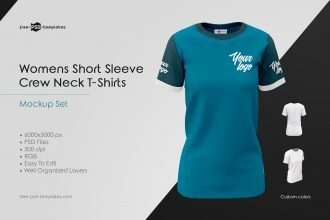 Here we have such an item, the document setup makes this so easy to customise. 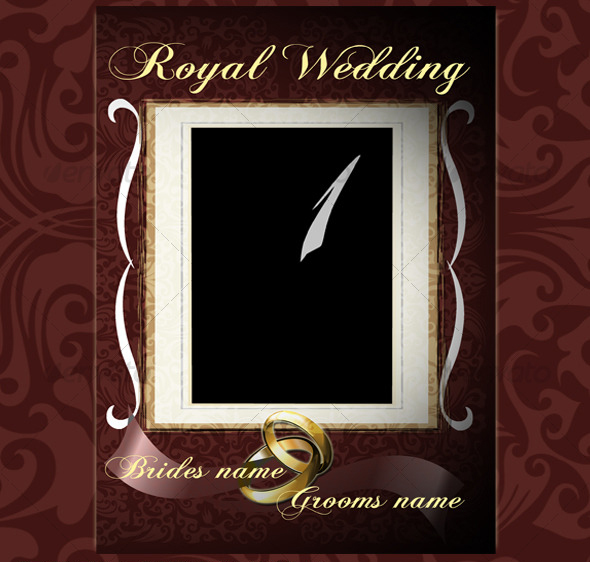 Insert 3 images into the predefined area’s and scale to suit, Change the text to suit your names & date of the special day & print!The CD cover is even easier. 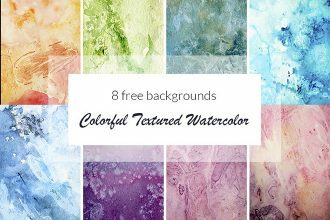 The blending modes are even taken care of to make sure a seamless effect is achieved across the entire cover set. 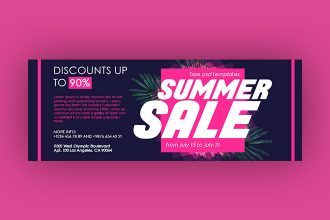 Model Images are not included and have been used for demo purposes only. 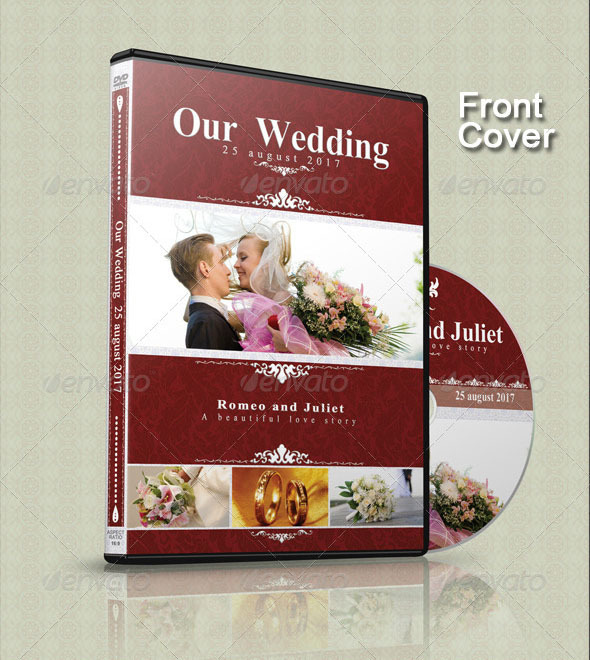 Wedding DVD Cover and DVD Label Template Vol.9 for personal or group to married, born, birthday, graduate, Engagement, conference, meeting and all kinds of party or social gathering. 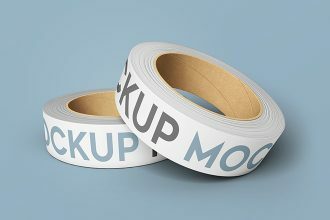 Links to Fonts used are included in the help file. 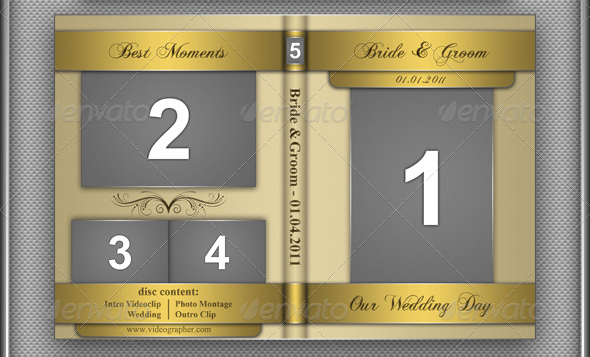 This is great for wedding DVD covers. 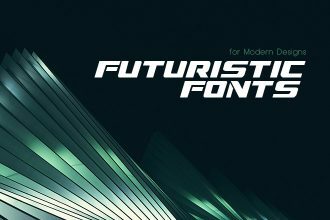 Links to Fonts used are included in the Instruction file. 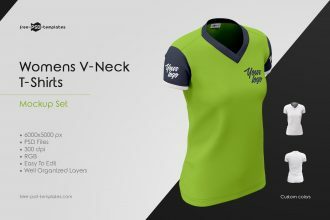 Model Images are not included and have been used for demo purposes only. 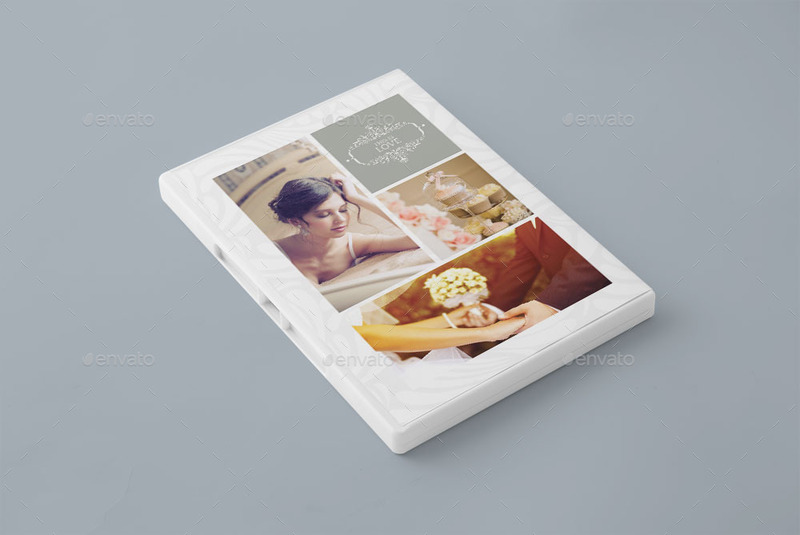 This is an amazing professional wedding dvd, cd and blue-ray cover template in Photoshop, very easy to customize in few minutes. The Wedding Day in the most magical life moment of many people… and there isn’t best mode for protect his memory that safeguarding his most important images and the most significant words. 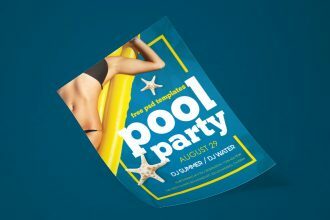 This dvd / cd template is ready to print, 300 dpi, CMYK. 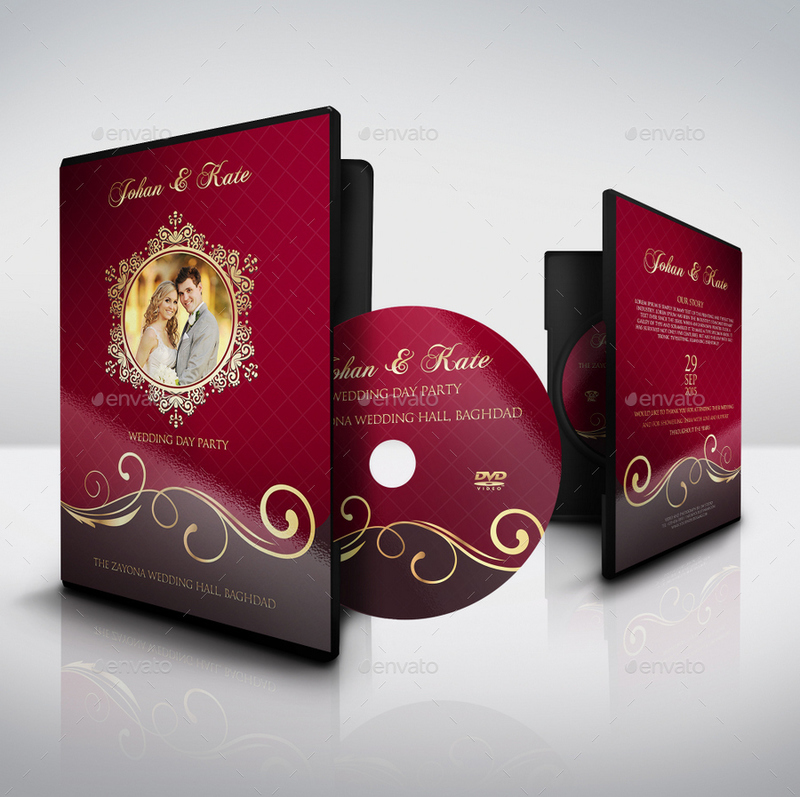 This Photoshop project template is perfect to create stunning wedding dvd, cd and blue-ray covers.